Just in time for Valentine’s day and ahead of its release in the US, comes the publication of Dr Wayne W. Dyer’s latest book ‘I Can See Clearly Now.’ It is an intimate look at four decades of the key experiences and decisions that have shaped his life. 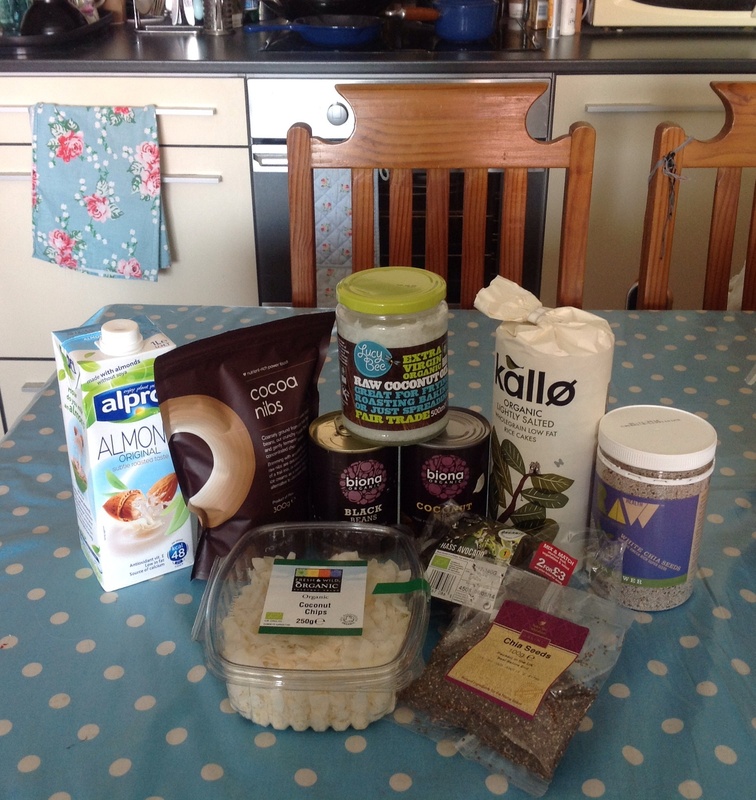 At every fork in the road Dr Dyer shows how seekers on a personal path to enlightenment can choose love over fear. Quoting Thoreau’s “You will meet with a success unexpected in common hours,” Dr Dyer shows how you can gain success by staying aligned with the highest vision you have for yourself. 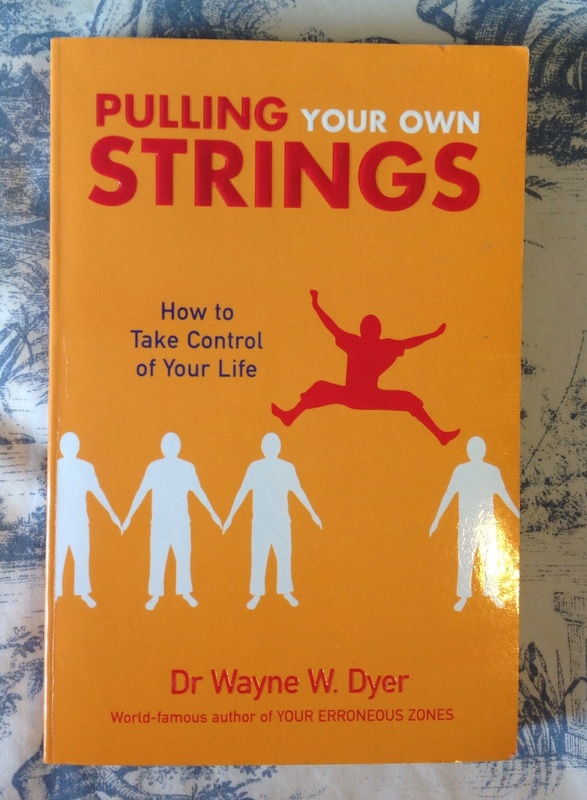 In ‘Pulling Your Own Strings’ Wayne shares his own life philosophy teaching self reliance and self determination. He shows how to stand up for yourself at work and in your personal life. This book sets you free from feeling like a victim and allows you to control the fears and negative feelings that are keeping you from reaching your life’s potential. In ‘I Can See Clearly Now’ Wayne tells of his repeat visit to Assisi in October 2000. At San Damiano whilst awaiting a knee replacement operation due to running injuries, he finds himself up a winding staircase, having to carry John Graybill, who has braces on his leg due to muscular dystrophy. Struggling under the weight and panicking when his knee fails, Wayne experiences a miraculous healing when he sees an apparition of St. Francis. 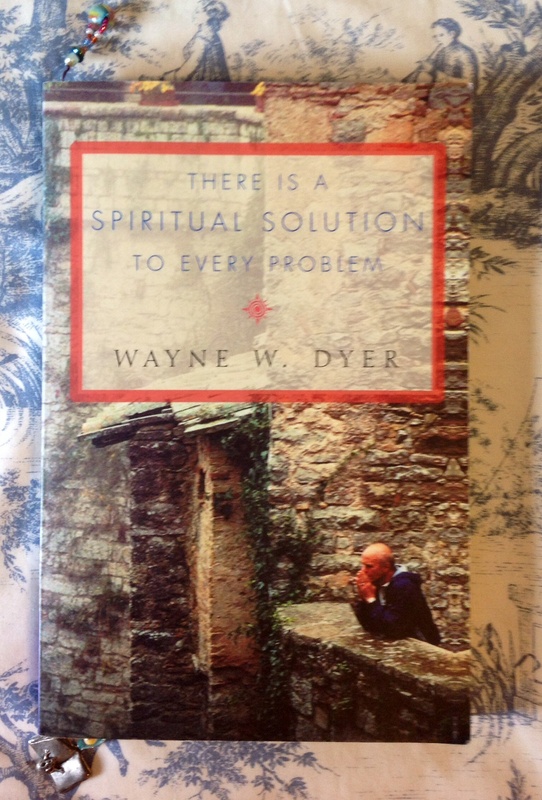 The cover photo of ‘There Is A Spiritual Solution To Every Problem’ is the photo taken by Patricia Eagan, a member of their tour group. It shows Dr Dyer offering a silent prayer of gratitude to St. Francis on the balcony of the ancient building. 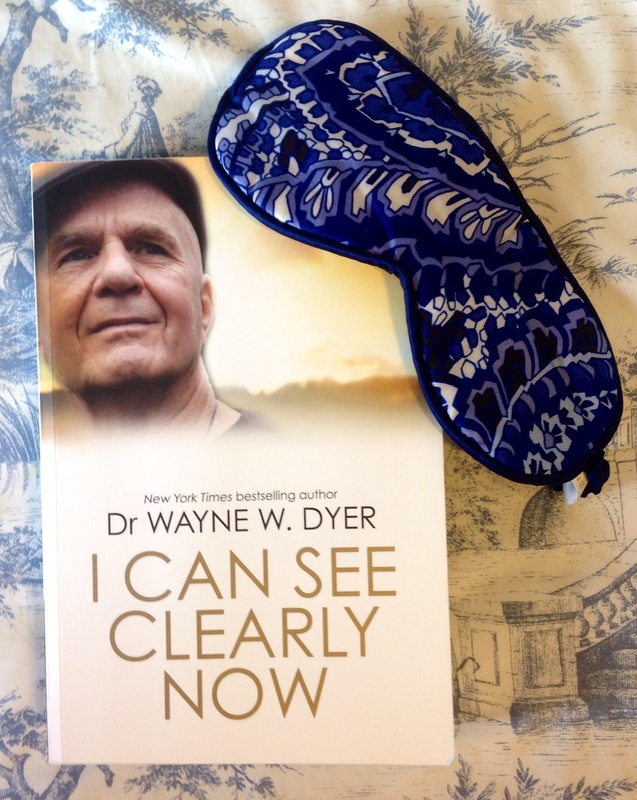 In ‘I Can See Clearly Now’ Dr Dyer shows that there are no accidents. Through sharing his own journey he helps us to discover our life’s purpose. This book sheds light on how important milestones carry with them the teaching to equip us for the future. 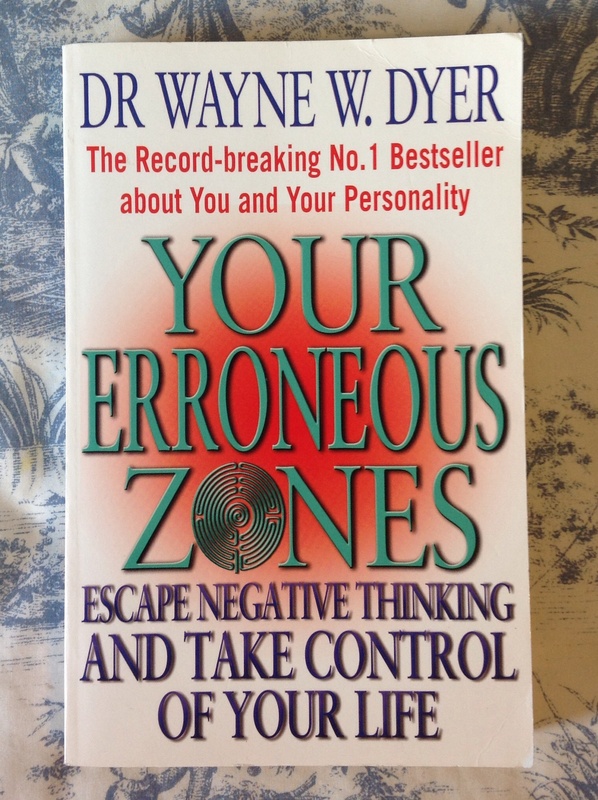 Dr Dyer is a New York Times bestselling author and has published more that 40 books. He is an internationally acclaimed speaker in the field of self-development. He holds a doctorate in educational counselling and was an associate professor at St. John’s University New York. 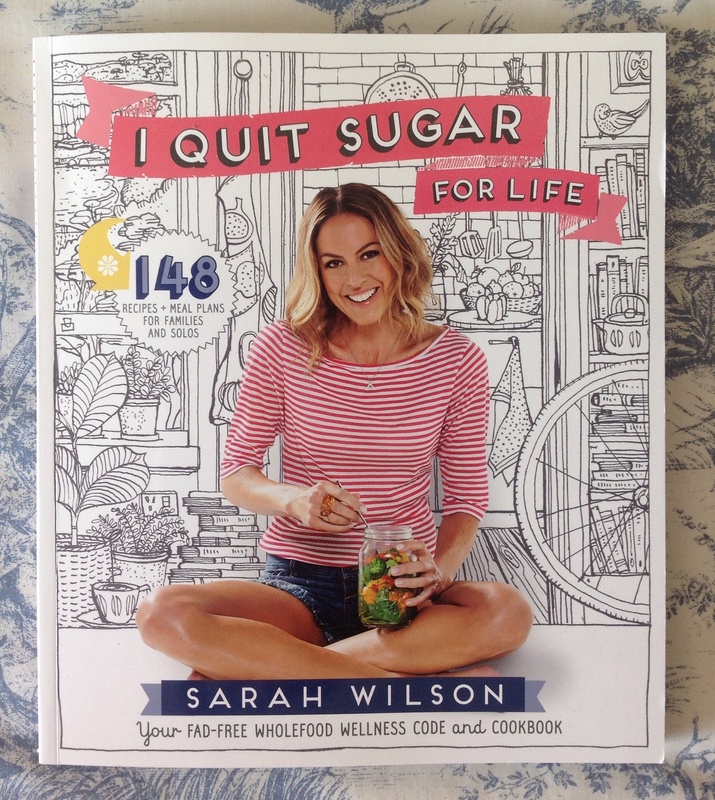 ‘I Can See Clearly Now’ is available now at all bookstores in the UK and online. 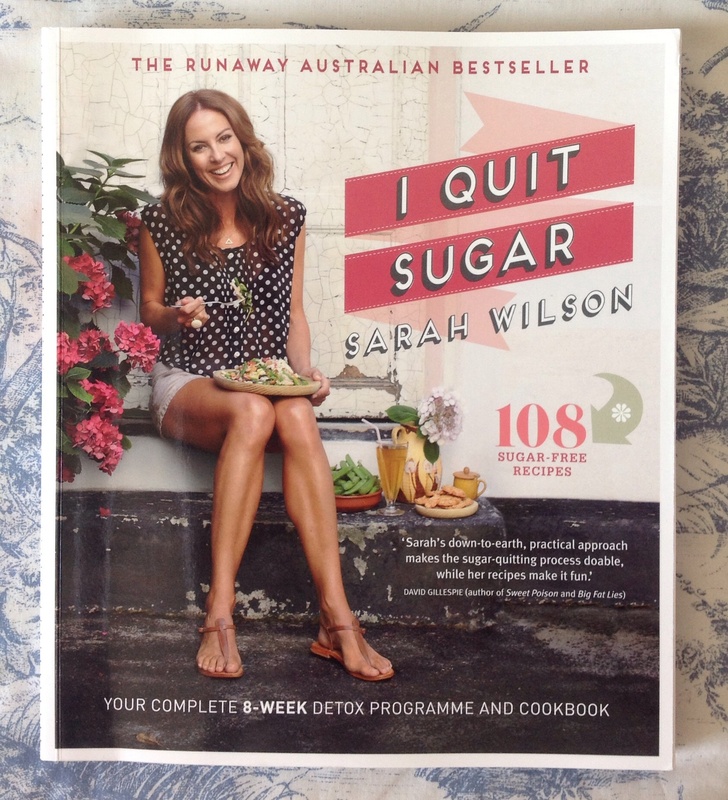 It will be published in the US on 25 February 2014.